About Dog Blog Champion of My Heart - Who Are We? Let's see. What do you need to know about Champion of My Heart? Dog blog Champion of My Heart is a real-time canine memoir. Hey, there! I'm Roxanne Hawn, a professional freelance writer / journalist and award-winning blogger. I launched Champion of My Heart in April 2007. 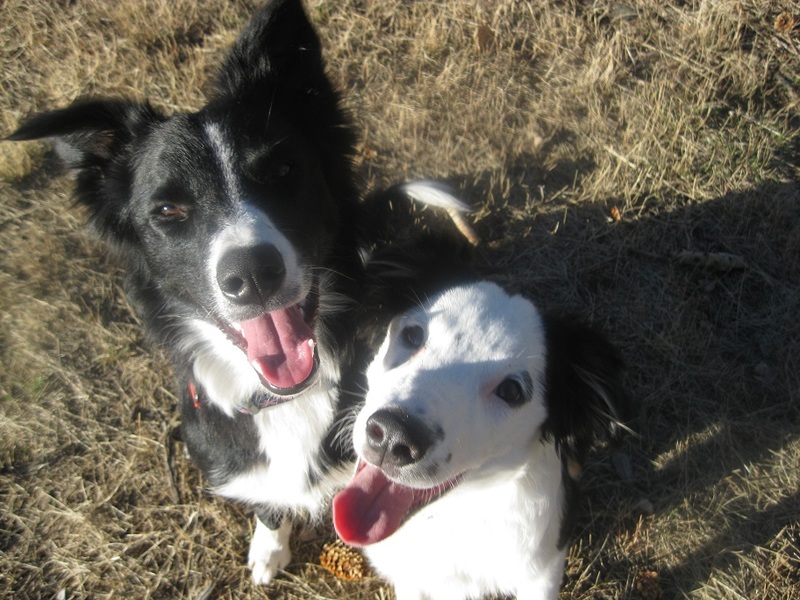 It began as stories of life with a fearful border collie named Lilly Elizabeth Hawn. Unfortunately, Lilly became sick with vaccine-induced brain inflammation in January 2012. Lilly died December 17, 2013, after a 693-day fight for her life. Roxanne's recovery from the loss of her canine soul mate is ongoing. 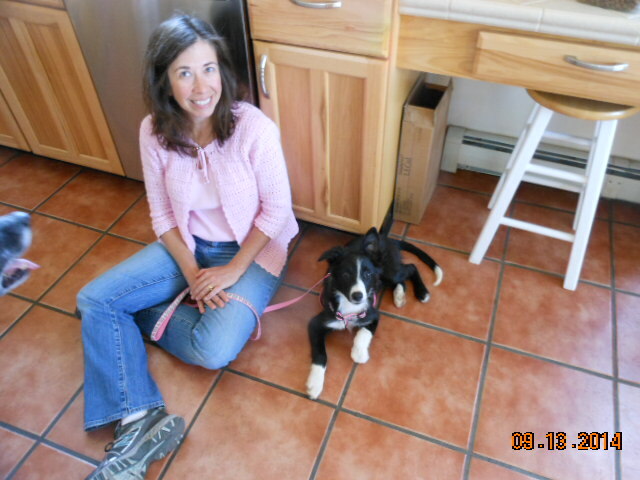 In September 2014, a new canine heroine joined the family. 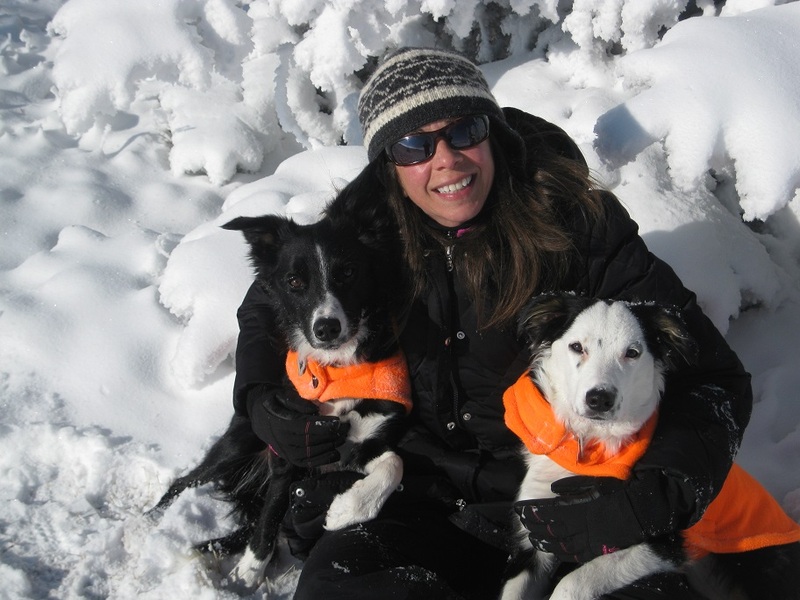 Meet Clover Lee Hawn and learn more about how fate intervened to help heal our broken hearts. And, because we're silly, in September 2015, a SECOND canine heroine joined the fun. Meet Tori Autumn Hawn. The blog will now chronicle new adventures with our 2 amazing puppy-girls! About Champion of My Heart Awards !